The Models Direct team are starting to get into the festive spirit – December 1st is just round the corner!! With a busy and noisy HQ, Christmas is always a big thing for the Models Direct team, with daily deliveries of festive food, music and Christmas hats and jumpers – it’s a long month!! 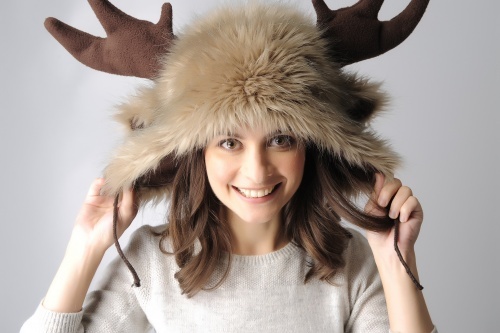 So join in our festive fun and tag us in your pics of you modelling this years Christmas jumper, or festive hat just like our model Adriana here! Just use #ModelsDirectfestivefun to share your Christmas fashion pics with the team!